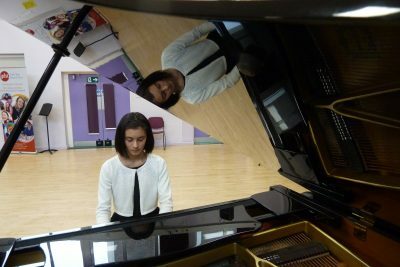 Local pianist Berniya Hamie will be playing Chopin with the Brighton Youth Orchestra String Ensemble on Saturday, 8 December: 19:30 at St Luke’s Church, Brighton BN2 0FZ. She will be performing the slow movement of Chopin’s second piano concerto and his brilliant Andante Spiniato and Grande Polonaise. Definitely not to be missed!